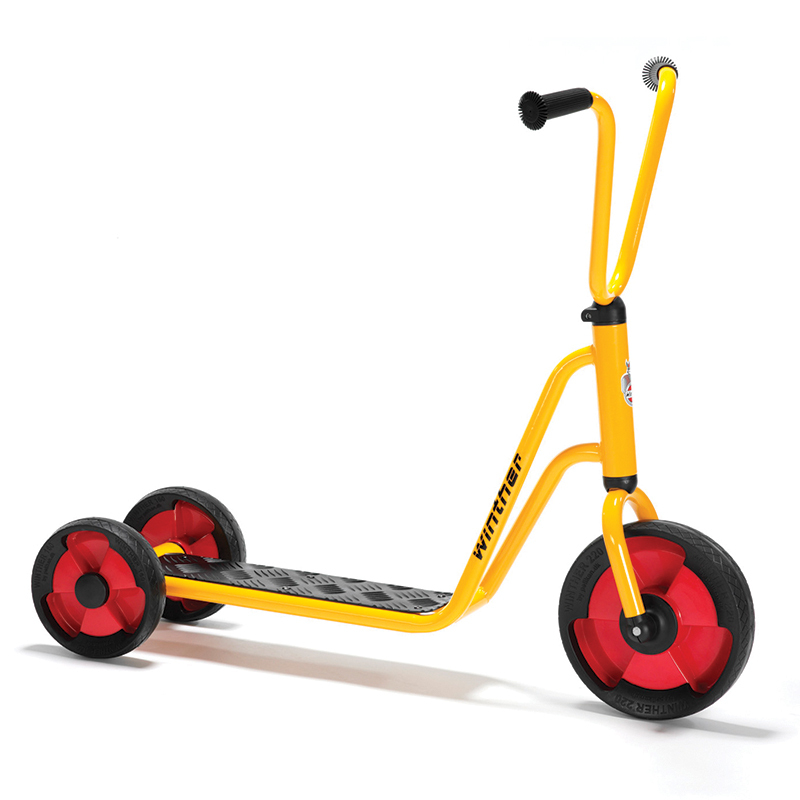 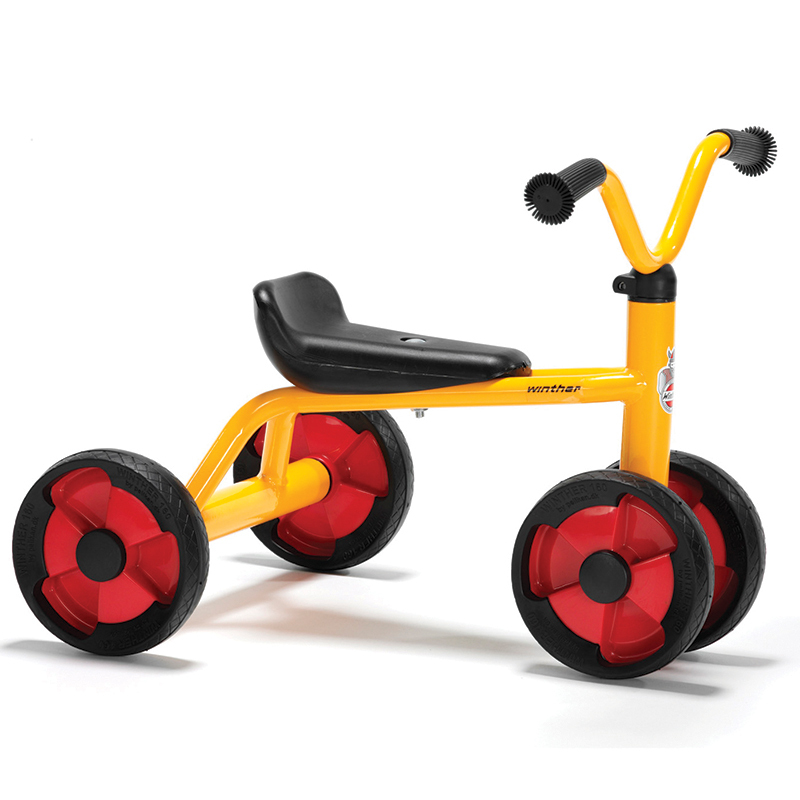 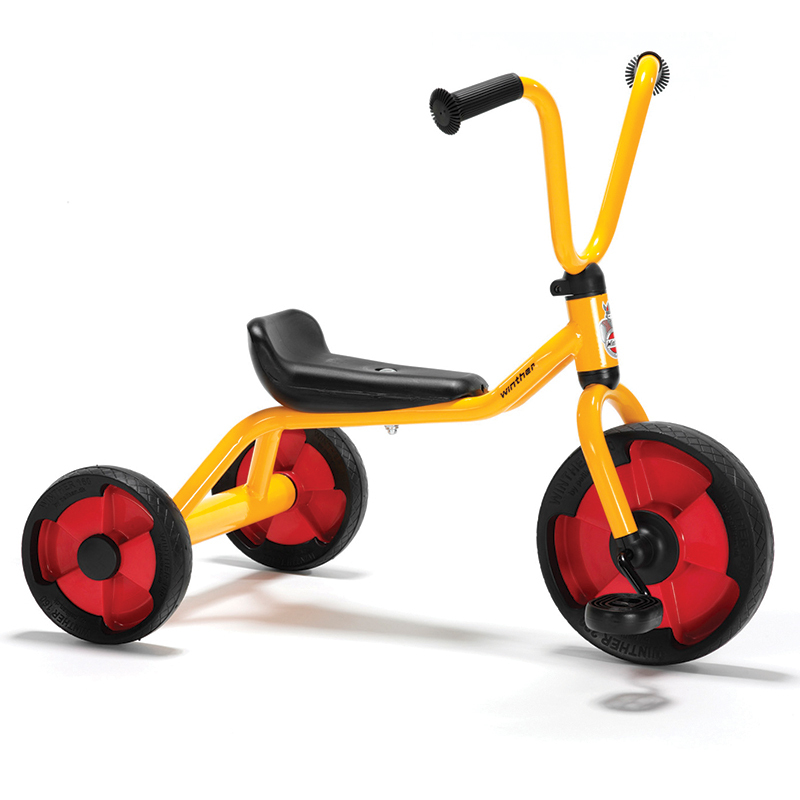 The Tricycle With Tray can be found in our Tricycles & Ride-ons product category within the Active Play. 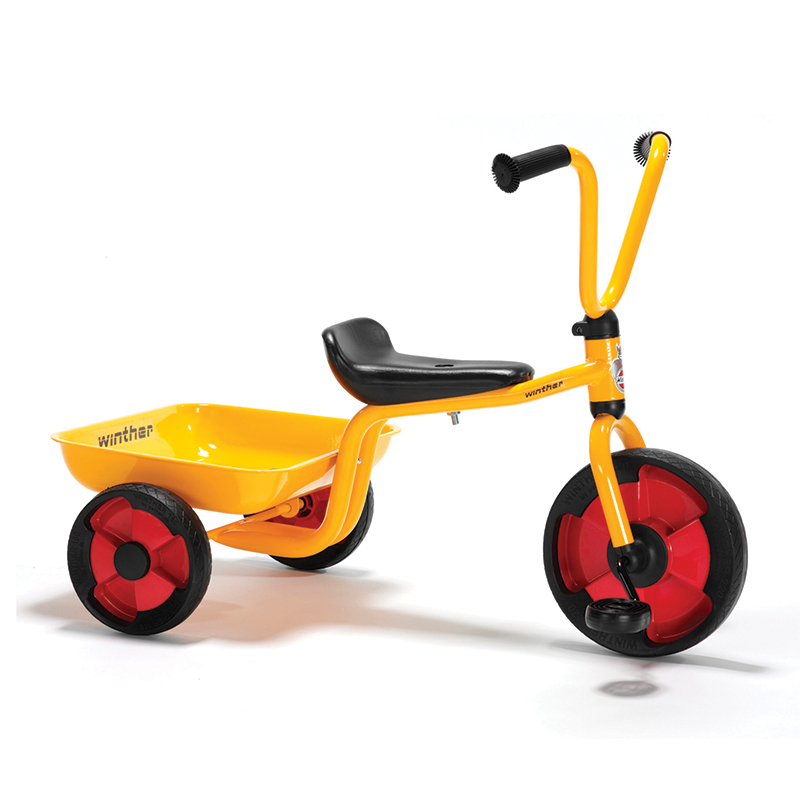 Tricycle with fixed-load platform. 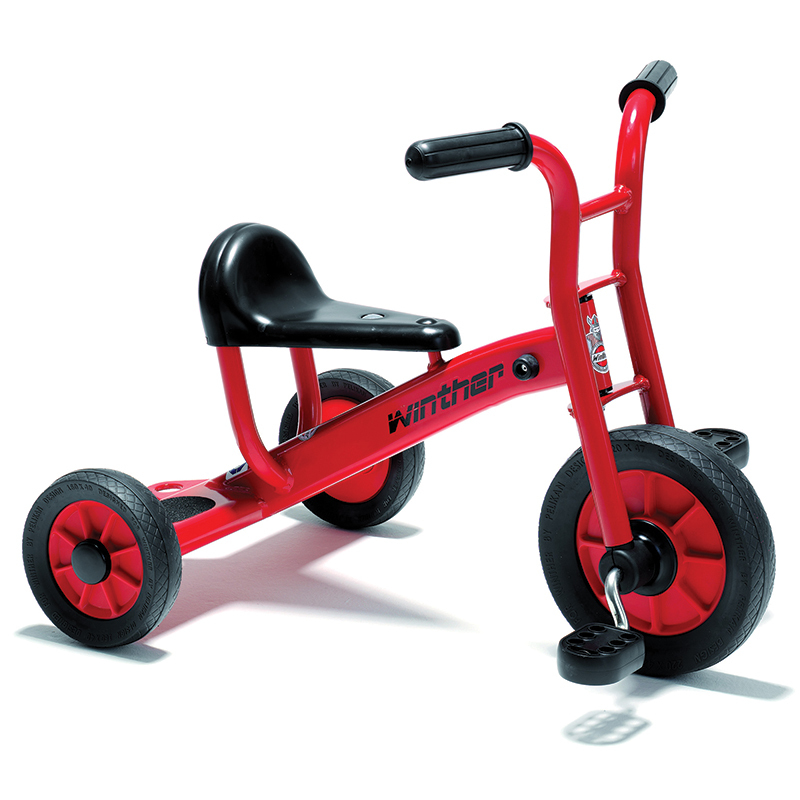 This is an absolute favorite amongst the playground Crowd. 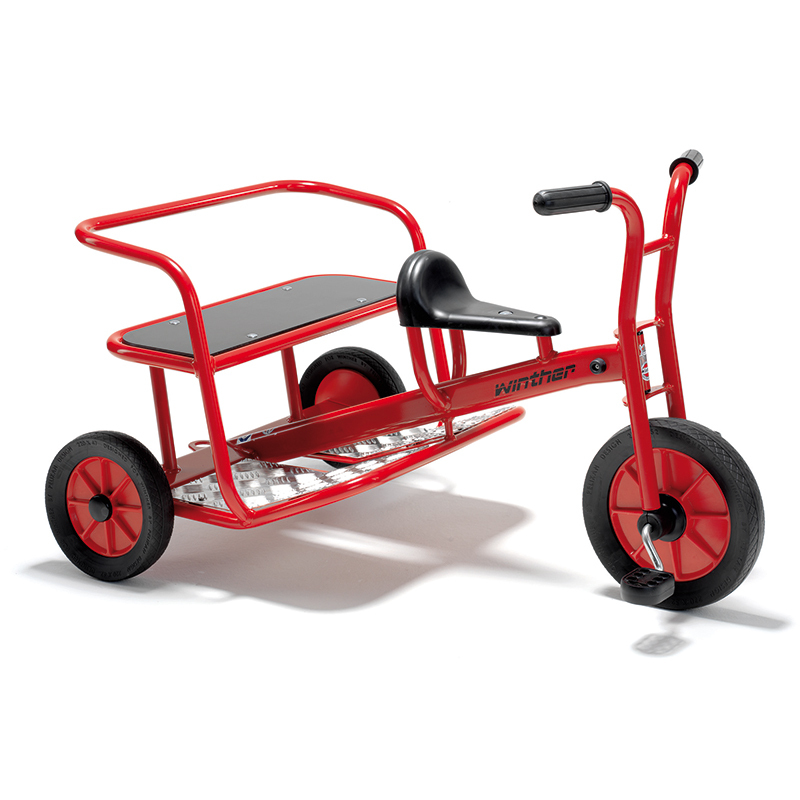 It is ideal for transporting all sorts of goods and comes with hours of fun healthy play built in.